Neil has twenty years professional musical & teaching experience ranging from one-to-one lessons to group tuition with students of all ages and abilities. 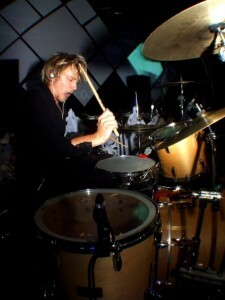 He is highly experienced, dedicated and passionate about music and passing his musical knowledge on. With thousands of lessons experience, Neil knows how to get the best out of each student. To aid all students, Neil has over many years developed a vast range of teaching resources. He aims for every pupil to feel secure and happy in a purpose built learning environment with focused and encouraging learning techniques. Neil takes pride in being an inspiration to the students that he teaches. 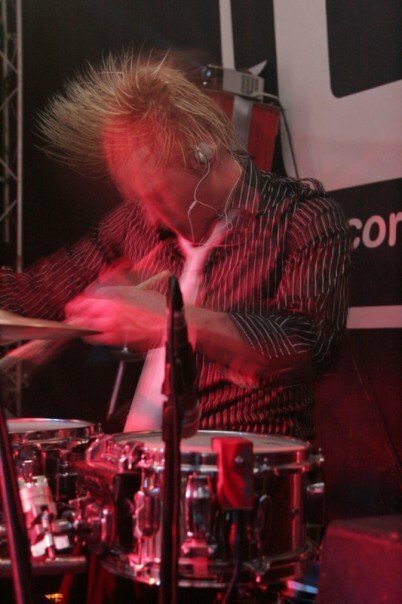 As well as a full time tutor, he is also an active musician, gigging frequently for several outfits, which means his students are taught all the skills needed to play in a band and are given invaluable inspiration. Having played literally thousands of gigs, Neil still frequently tours the UK, and has played many famous venues including Glastonbury Festival and The Royal Festival Hall (headlining the London Jazz Festival). My son is literally buzzing after every lesson and practices all the time. He really looks up to his teacher - Neil explores modern methods of teaching that keeps them engaged, & he is a great example of how a music teacher should be. As a complete novice & a rather late starter, I was very nervous when I arrived at your studio but was immediately made welcome. Neil was encouraging and non-critical & always manages to get the best out of me. I'm so thankful for the time & effort he has put in. Neil is a confident, patient, fun & imaginative teacher. 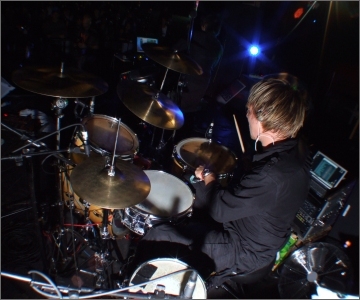 I've learnt so much from him, not only playing but from him as a musician. Much like the first consultation, my lessons are really relaxed & I feel immediately at ease. 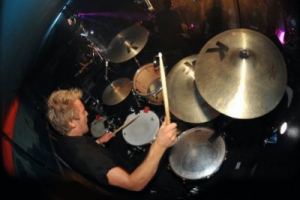 Dorset drum lessons is a drum school which provides professional high quality, modern day drumming lessons to people who live in the counties of Hampshire, Wiltshire, Somerset, Devon, Surrey, Berkshire & Gloucestershire. 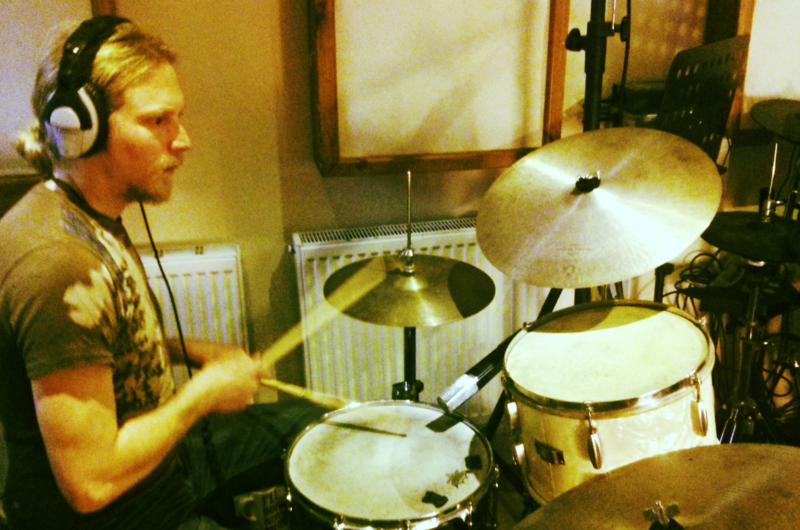 All drumming tuition is taught in our music teaching studio in Blandford Forum, Dorset, serving the areas of Bournemouth, Poole, Salisbury, Southampton, Bridport, Yeovil, Shaftesbury, Christchurch, Bath, Bristol, Portsmouth, Taunton, Bridgewater, Swanage, Weymouth, Wimborne and the New Forest. Our drum teacher currently has spaces available for students of all ages. 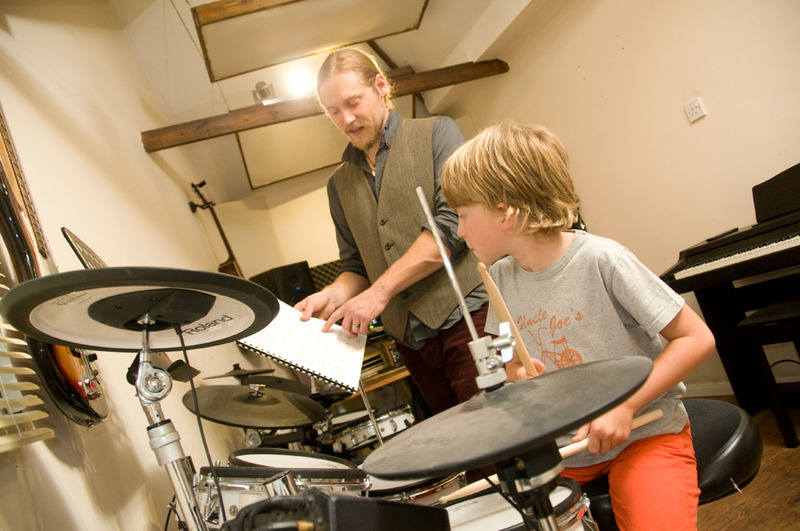 Our drum tutor aims for every student to feel secure and happy in a purpose built learning environment with focused and encouraging learning techniques.